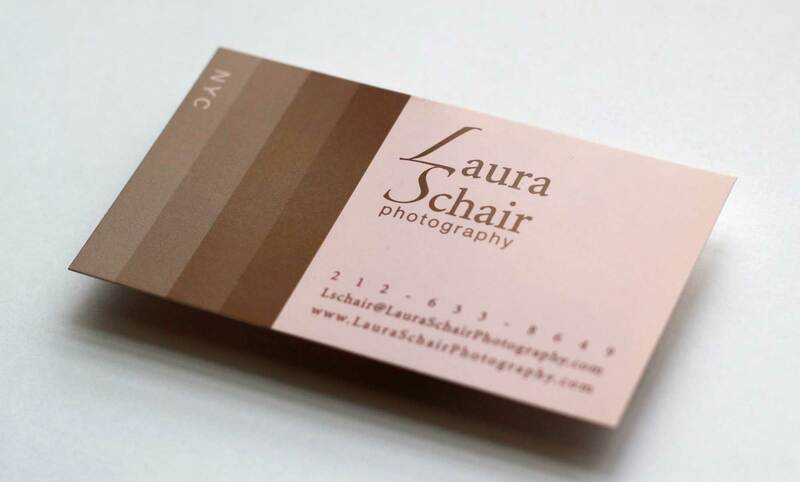 We just finished designing a full set of print collateral for Laura Schair, a well known NYC based wedding photographer. This is our second big print job in a row (see Weidenbaum Development). 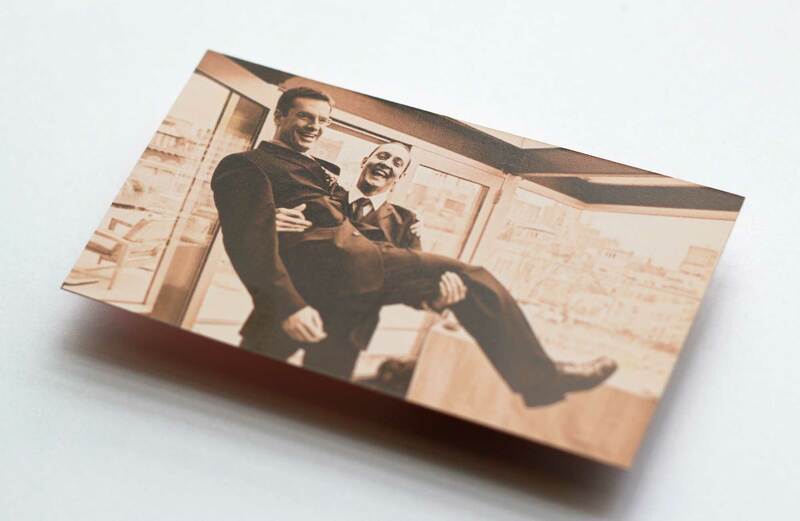 We’ve been working with Nobel Printing in Manhattan and really love the attention to detail they give to their work, working on-press with an offset printer is really exhilarating. They treat their work like an artform and you can really feel the history when you walk around their shop.